Join us at Northshore Taekwondo and give your child an exciting way to stay active, challenge themselves daily, and walk away with incredible self-confidence. It's no secret that teens face unique challenges in their daily lives. We're helping them persevere through it all and find success in everything they do. 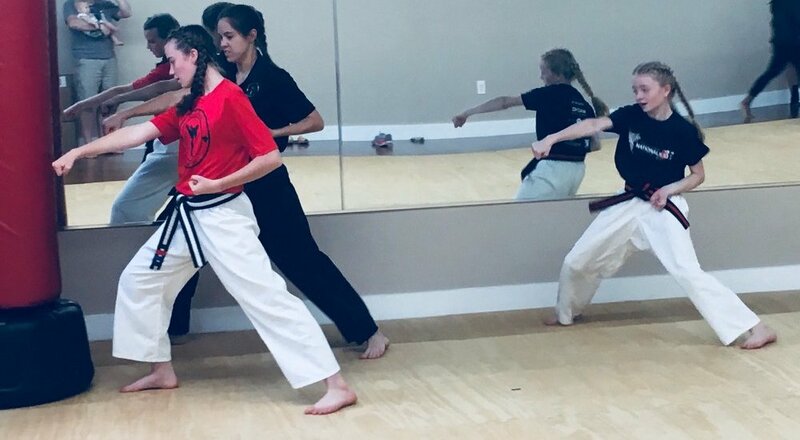 Join us in Mandeville today for the best Teen Martial Arts classes or fill out the short form on your screen to learn more! It doesn't matter if your teen is a complete beginner or an experienced athlete. We have something for everyone at Northshore Takewondo. 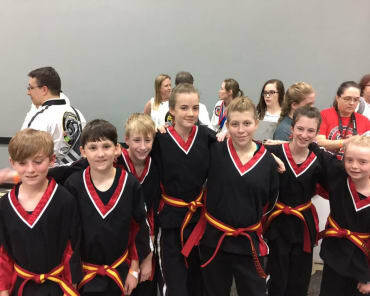 Our Teen Martial Arts program offers hands-on Taekwondo instruction and helps students of all abilities and backgrounds take pride in their accomplishments. We rely on a belt progression system that helps students set goals for themselves and celebrate each and every success. 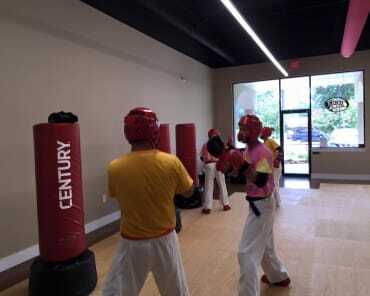 Our teenage students are some of the most impressionable people we teach at Northshore Taekwondo. They come to us at a point in life when important decisions are on the horizon and changes seem to happen each and every day. But we instill in our Teen Martial Arts students the importance of discipline and respect and self-confidence in everything they do. We help them push fear aside and persevere through anything life puts in their path. If your teen is looking for a new way to stay active and a great group of new friends to keep them motivated, we've got the answer. 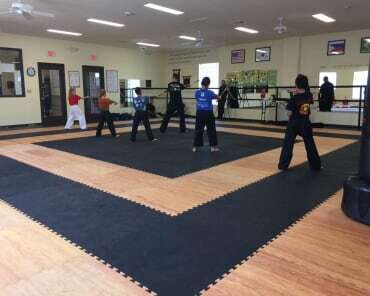 Our Teen Martial Arts classes surround students with positive role models who truly care about their success. Just fill out the short form on your screen to learn more about everything we have to offer at Northshore Taekwondo in Mandeville or to get started today!